Context: The Plate Project will work with refugees and asylum seekers to develop the catering kitchen, cookery school and pop ups for events. This project focuses on building skills of refugees and asylum seekers to engage in their wider community. We will work in partnership with a consultant (part time) experienced in running cookery classes and external events. Participants will receive mentoring and training. The project is designed to engage and benefit the following: Clients to participate in catering training Develop courses to help clients cook healthy affordable meals. 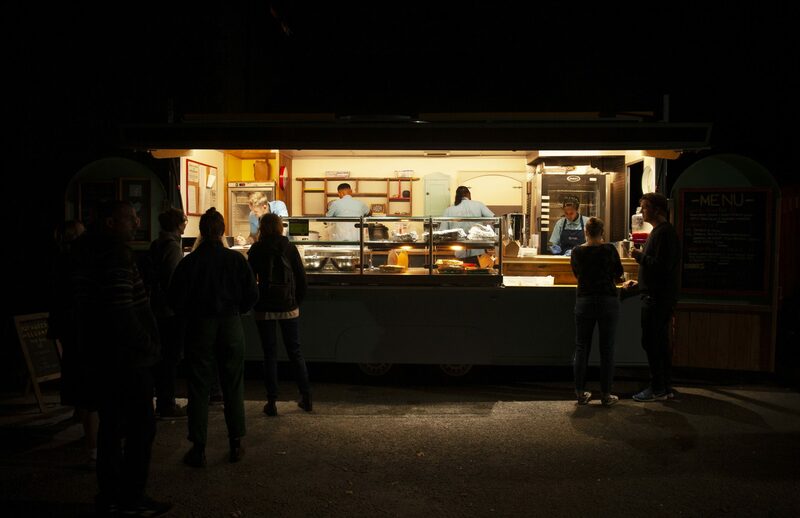 Provide daily lunch cooked and served for 140 people Create pop-up events i.e supper clubs/markets/festival stalls Invitation to tender for a Cultural food and catering consultant for 5 years. Through this project, the successful consultant will provide both consultancy on external catering events and also training for project participants, they will run the cookery classes for the general public, as they demonstrate and appreciation for different cultures and helps people to have a new level of appreciation.